― Spencer Johnson, Who Moved My Cheese? There are several books that you can read to learn how to successfully run a pet related business, dog walking techniques, dog behavior, advertising strategies, social media techniques, and ways to keep up with the ever changing dog walking world. 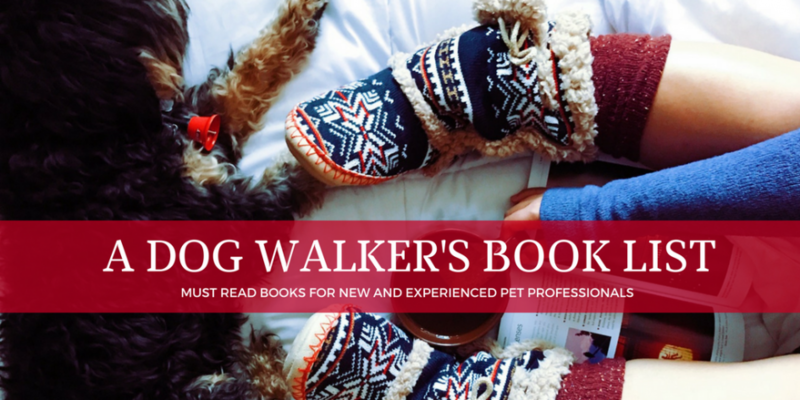 Most of these books have helped me become and continue to be a successful professional dog walker. Have a book you love that is not on the list? Let me know! I am always looking for another good book to read. I listen to a lot of books while driving because I am literally in the car all day long. Music gets boring to me but I LOVE audible- they have a huge selection and it is so easy to download books on the go.